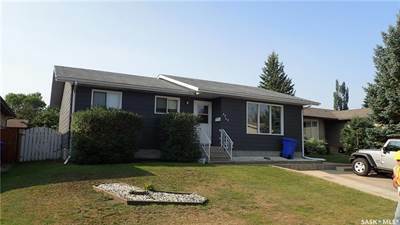 in West Hill, Prince Albert Announcing a price drop on 2605 1st Avenue W, a 1058 sqft , 3 bath , 5 bdrm bi-level. Now FOR SALE CAD259,900 . Reduced! • 1134 sqft , 3 bath , 5 bdrm bungalow – FOR SALE CAD259,900 . 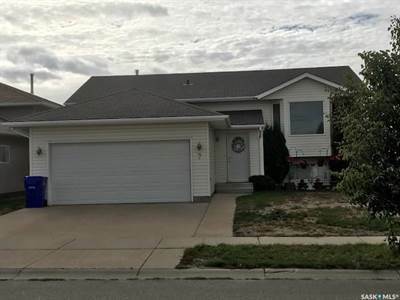 Awesome Crescent Acres Location This well maintained 3+2-bedroom home features a large master bedroom with en-suite and a huge living room with large windows to let in plenty of natural light. It also has newer laminate flooring through out most of the main level. There are patio doors out to a huge deck for relaxation. Surrounding the deck is a large fully fenced backyard with fruit trees. Out front there is a large pad for 3 car parking. The property is located close to French immersion and catholic schools. This home is a must see! • 1058 sqft , 3 bath , 5 bdrm bi-level – FOR SALE CAD279,900 . Beautiful West Hill Bi-Level! 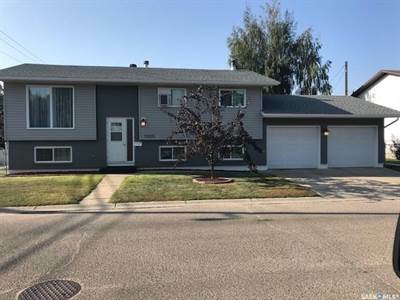 5 bedroom 3 bathroom home with 2 car attached garage in one of Prince Albert’s most desirable areas. Across from Kinsmen Park-Water slides-Hockey Rink! A great family home with all the fixings! • 1136 sqft , 3 bath , 3 bdrm bi-level – FOR SALE CAD319,900 .